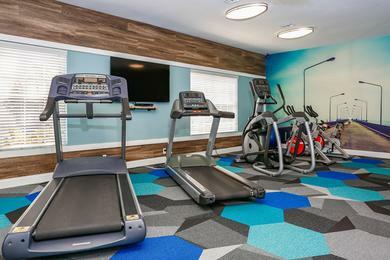 Explore our newly renovated amenities available at The REVL100. 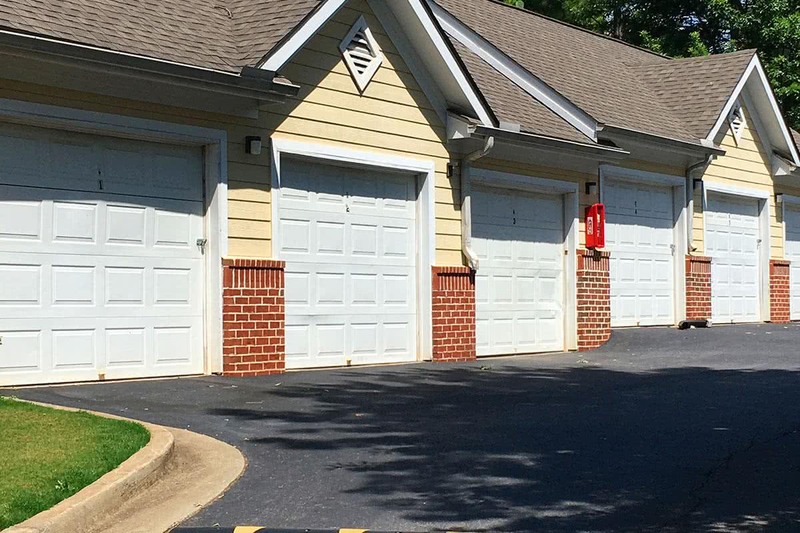 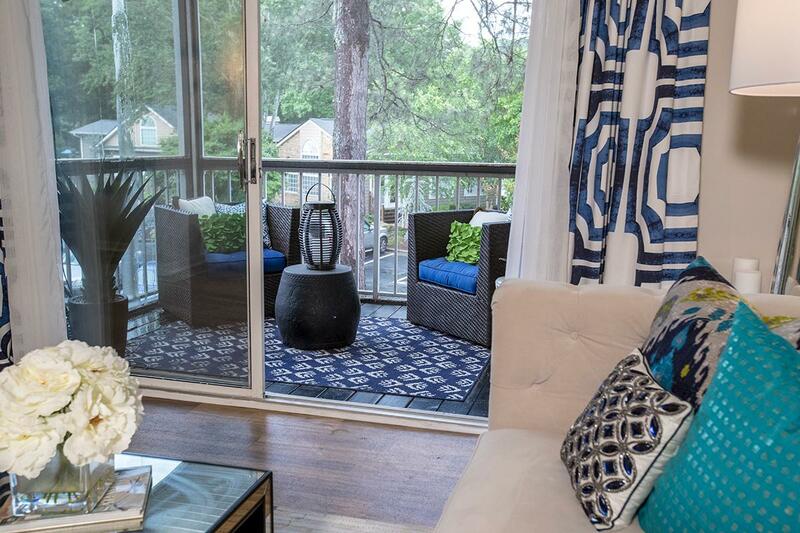 This pet-friendly Acworth apartment community features a state-of-the-art fitness center (coming soon), playground, Wi-Fi lounge, and a resort-style swimming pool with an expanded sundeck, and a fire pit and pool-side grilling (coming soon). 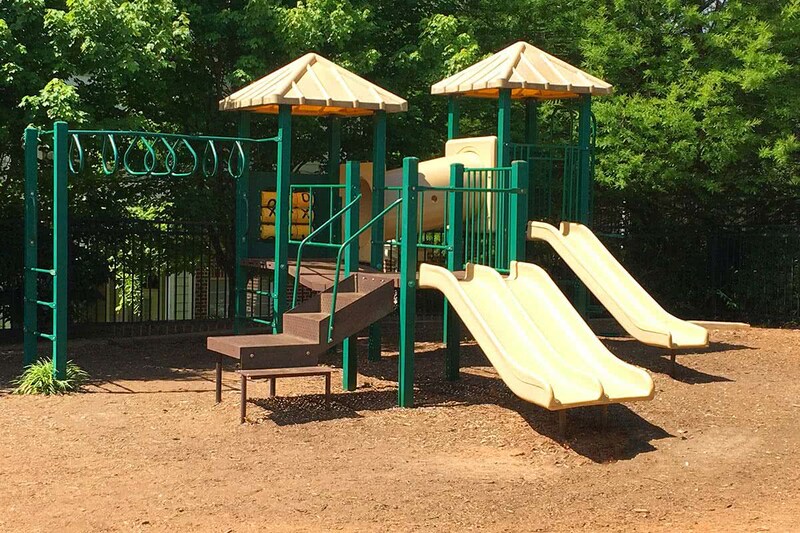 We also have a bark park and pet stations throughout for your furry friends! 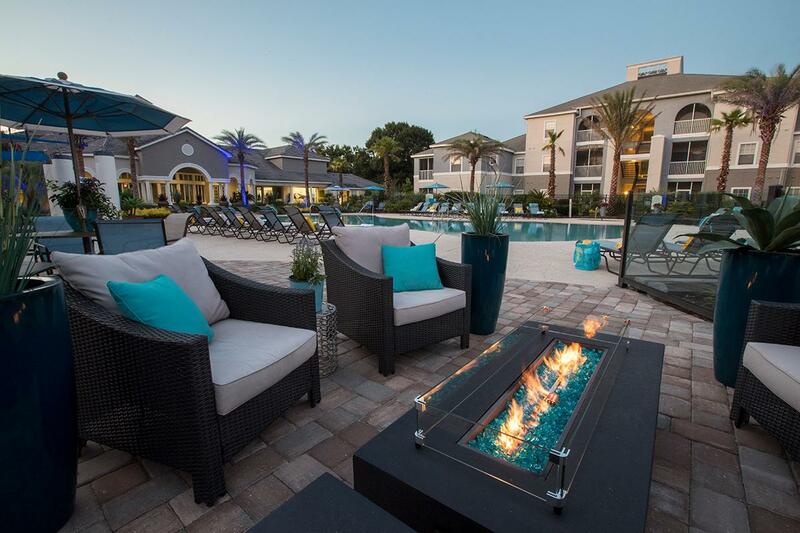 With brand new renovations and amenities like stainless steel appliances, and upgrading lighting fixtures, we consider every detail to make sure you are comfortable in your new home at The REVL100 from day one. We know you’ll love the custom backsplash and black fusion counter tops in your contemporary kitchen. The walk-in closets with custom built shelving, the Nest thermostat and the USB plug-in means you will have every modern amenity you will need. 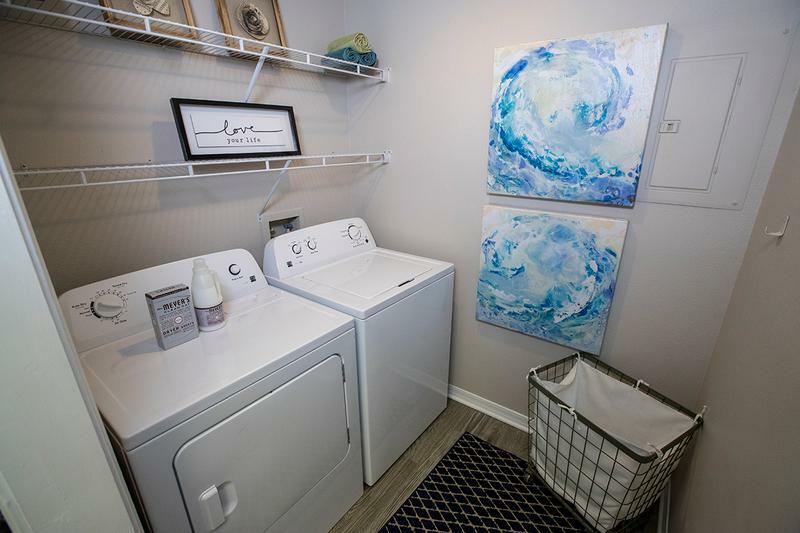 Each of our apartment homes also conveniently comes fully-equipped with a full-size washer and dryer. We also offer over-sized patios which will soon be screened in, mounted microwaves and easily accessible pantries in every apartment home. Don’t forget, we are very pet friendly so your furry family member is more than welcome here.